My name is Kristin Johnston with RE/MAX Realty Center. My market report gives you the real estate activity for Condos in Brookfield WI for the last 30 days. 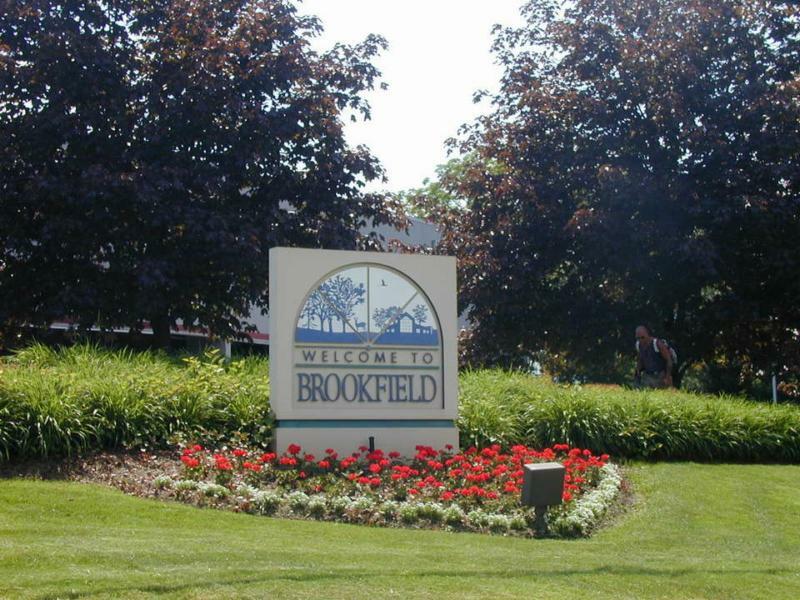 Are you looking to buy a condo in Brookfield? Wondering what your Brookfield Condo is worth? Call/text me at 414 254 6647 or email me at kjohnston@remax.net. 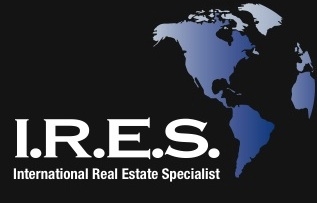 I specialize in Waukesha County Real Estate, and have a lot of experience with Brookfield Real Estate. 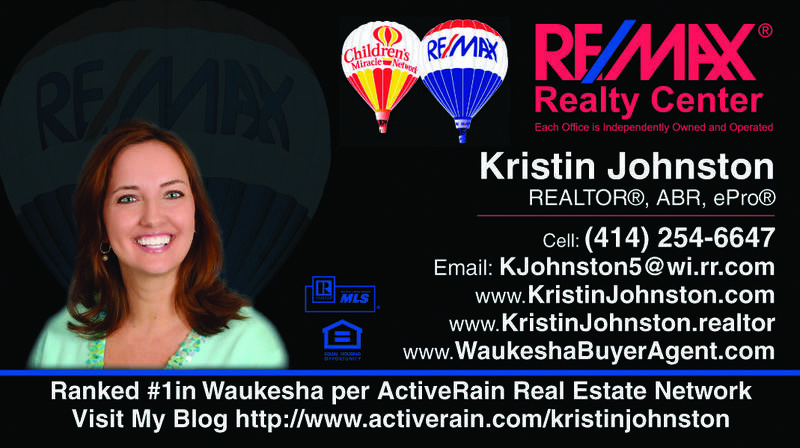 Check out my website www.waukeshahousesforsale.com. Review my many happy client testimonials too! In the Brookfield, Wisconsin Real Estate market 6 condos sold; 2 were listed and sold by the same company, and 4 were sold by co-brokes. In the Brookfield, Wisconsin Real Estate market there were 3 new condo listings. In the Brookfield, Wisconsin Real Estate market there were 4 pending listings. In the Brookfield,Wisconsin Real Estate market there was 1 withdrawn listing. In the Brookfield,Wisconsin Real Estate market there were 0 canceled listings. In the Brookfield,Wisconsin Real Estate market there was 1 expired listing. In the Brookfield,Wisconsin Real Estate market there were 0 back on market listings. In Brookfield, Wisconsin, there were 0 extended listings. In the Brookfield, Wisconsin Real Estate market there are 4 currently active condo listings.